Well, it´s easy. Send your pictures and spread the word. If you want to do more, download these Banners, resize if you wish, post it at your website, blog… and link to us! 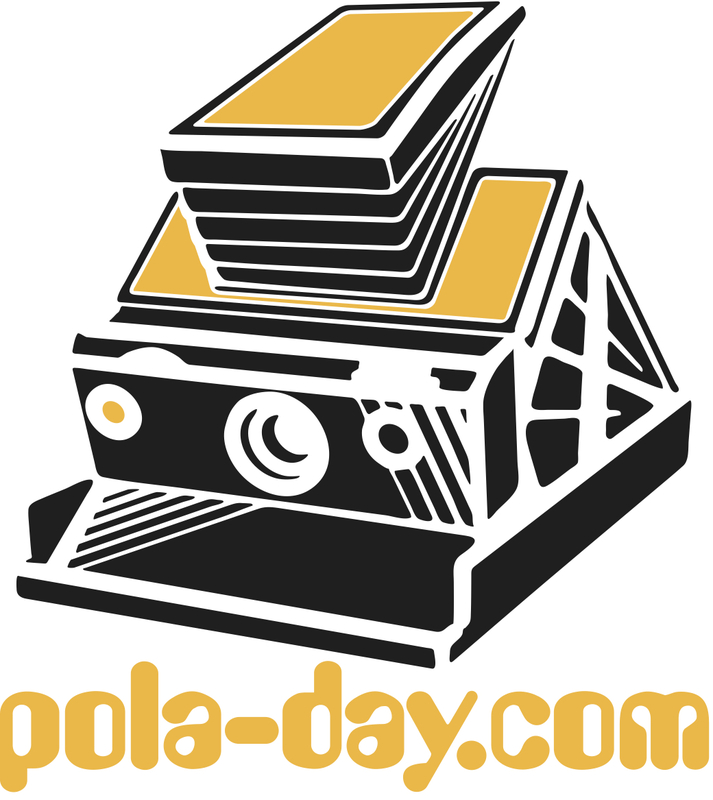 If you want to do any more, buy one of our pola-day shirts or click on the Impossible Banners to purchase some fresh pack of films.